Update: Elon Musk and Tesla settle with SEC. 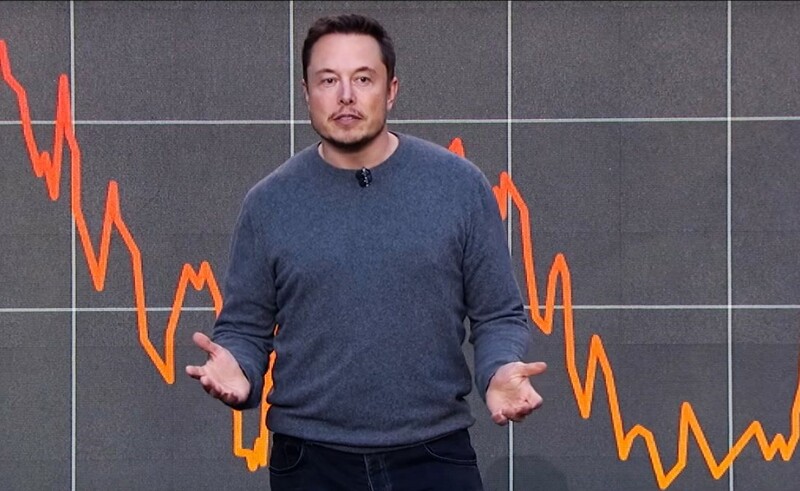 This entry was posted in GeekWire and tagged Automobiles, Elon Musk, SEC, Technology, Tesla Motors. Bookmark the permalink.